Bringing the flare of the east in my new transportive and dynamic works. This collection includes exquisite and invigorating landscape originals beautifully executed in oil and acrylic. 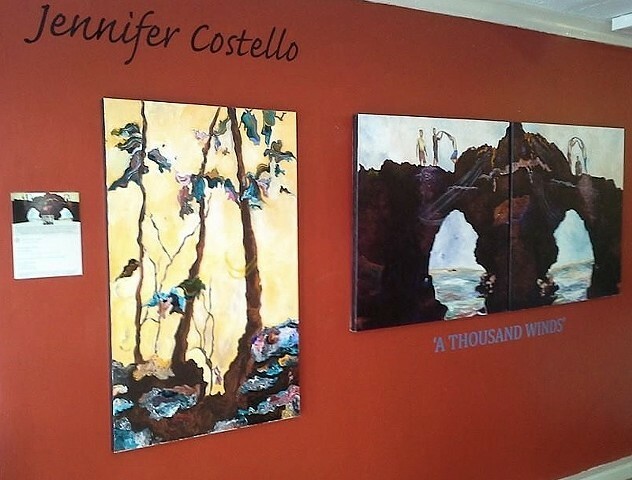 'A Thousand Winds' solo exhibition at Paula Estey Gallery.